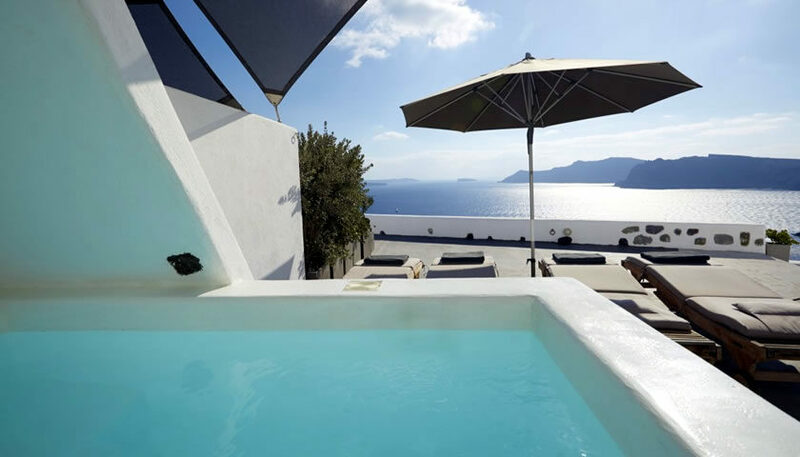 Fully equipped cave apartments with beautiful views of caldera and the sea, located in Oia. 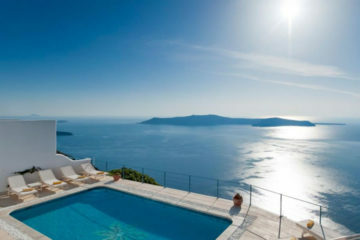 Nice swimming pool at the edge of the cliff. 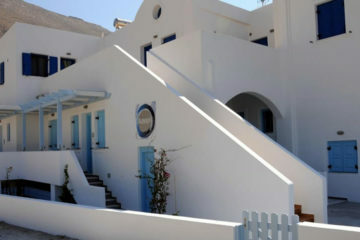 Specify the dates of your visit to Santorini to check availability and prices of Atrina Canava 1894.